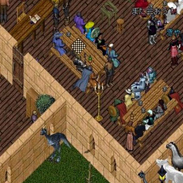 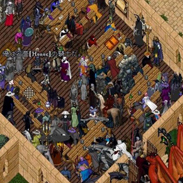 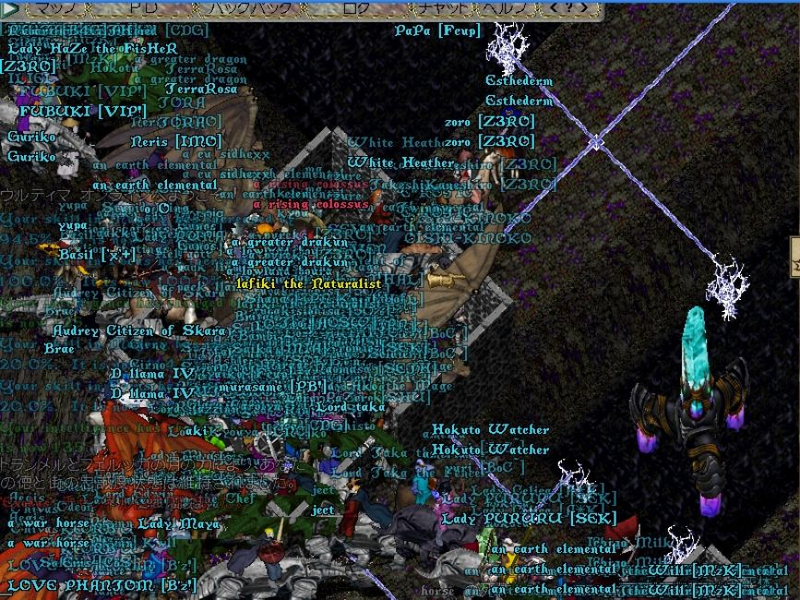 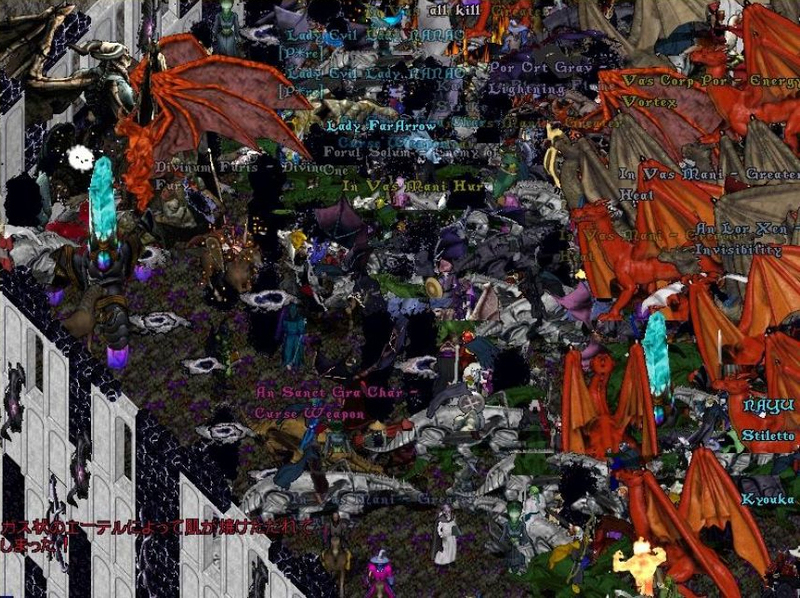 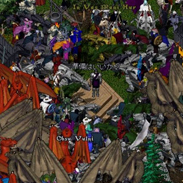 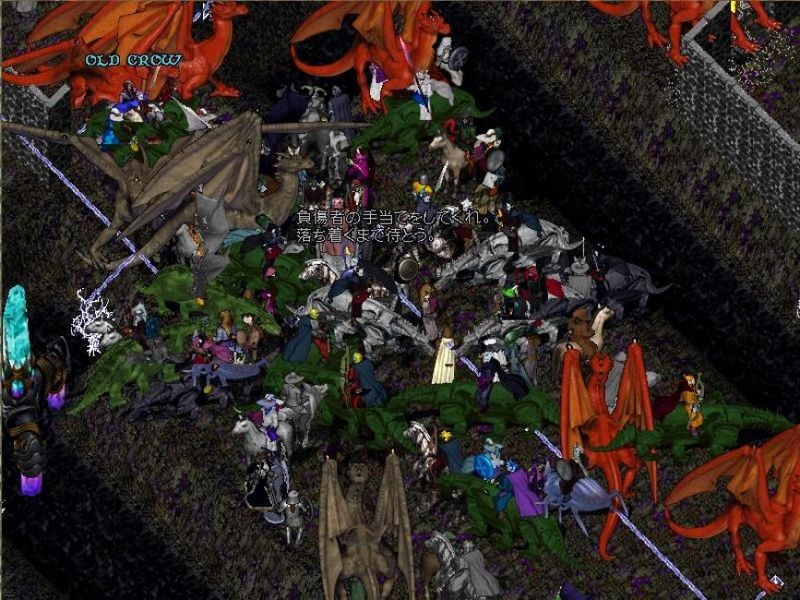 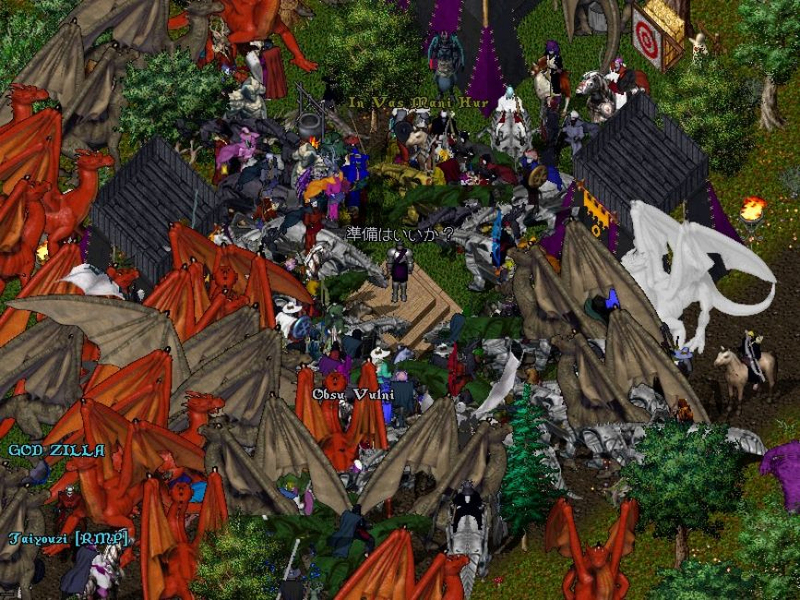 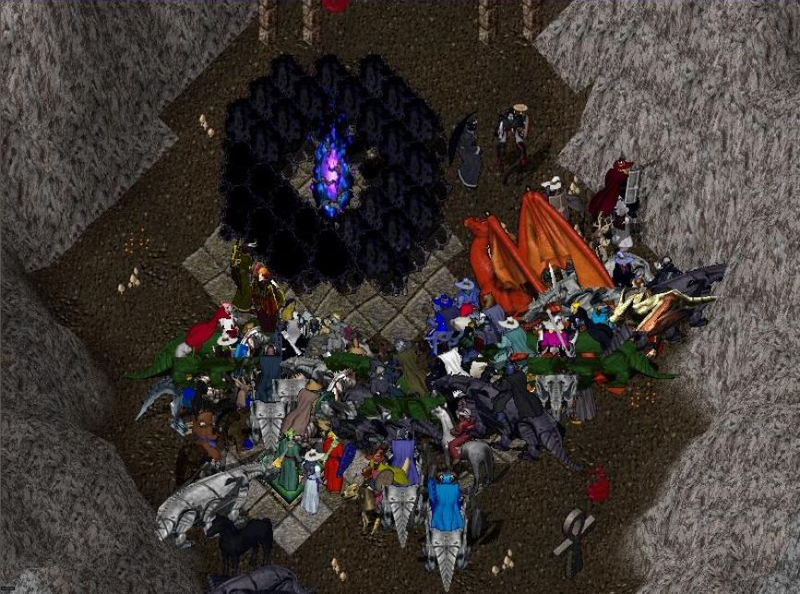 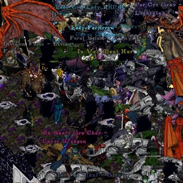 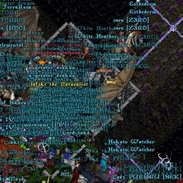 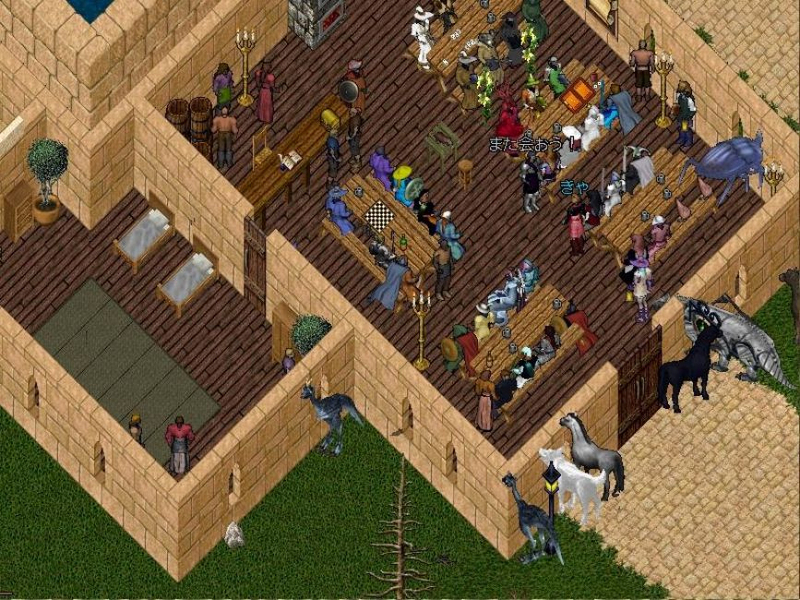 Ultima Online is an expansive, immersive sandbox world enjoyed by thousands of players all over the world every day. 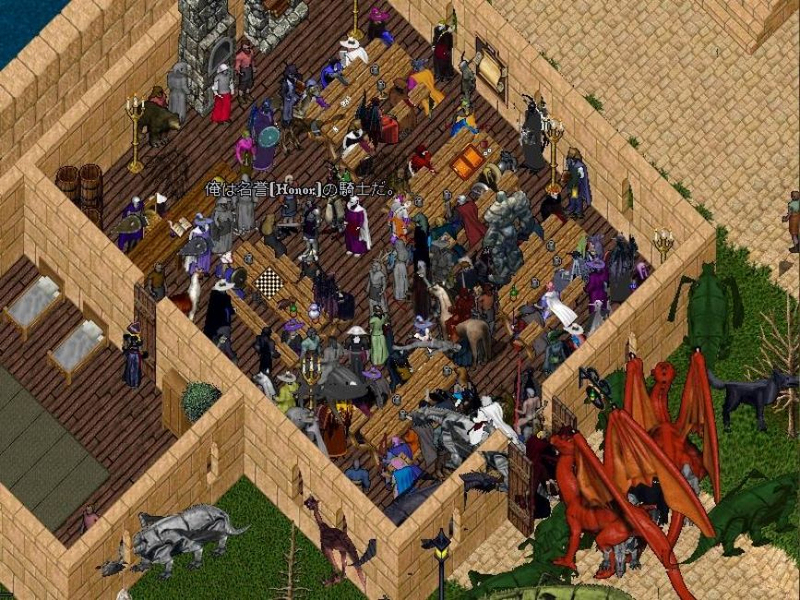 It's an innovative and unmatched experience in the realm of massively multiplayer online role playing games. 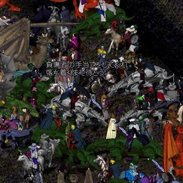 It's a world in which you can not only fight, craft, create, explore, and triumph...but a world in which you can live. 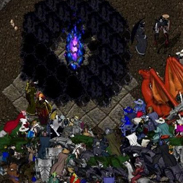 And it's still so much more than that.